Raleigh Burleigh is a born local. Raised in the sweet backwaters of Satank, he attended the Carbondale Community School and later Roaring Fork High School. The Carbondale Rotary Club sponsored him as a youth ambassador to Chile for a year before his graduation in 2011. 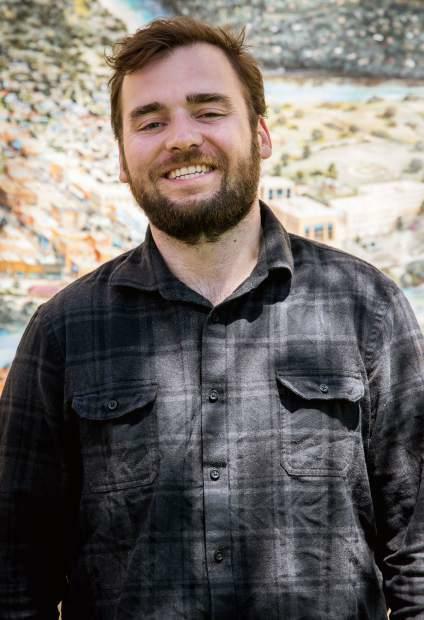 Raleigh then attended Colorado Mountain College, building his associate degree first online from California, then across the Roaring Fork Valley and finally at the Leadville campus. He studied International Affairs and Journalism at the University of Colorado, Boulder then applied those studies traveling throughout South America for the following year. 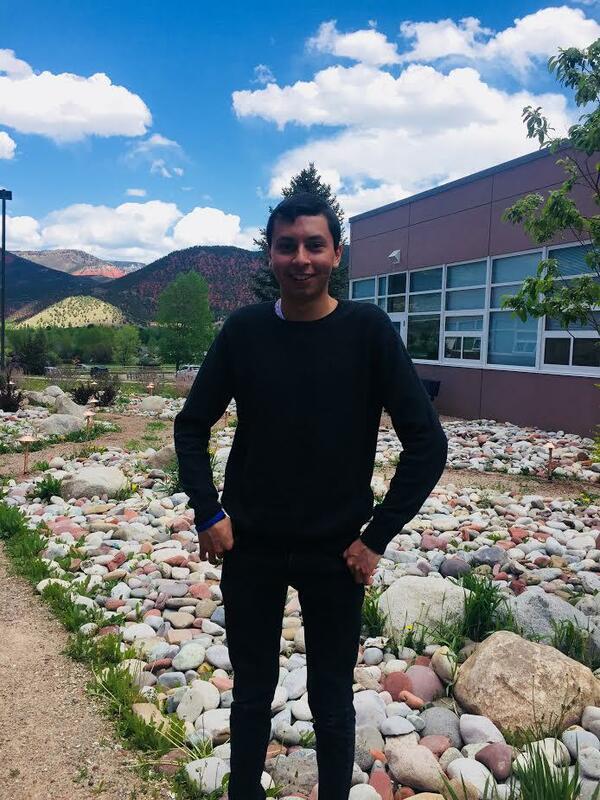 Having returned to Carbondale to recollect himself, Raleigh acquired an internship with KDNK News which has led to this golden opportunity to serve his community as news director while drawing deeper into the rich soils of this confluence. News story suggestions are welcomed and appreciated at news@kdnk.org. Over 100 people gathered in Glenwood Springs on Saturday to march in protest of children being separated from their parents at the border. The event was coordinated with marches across the country. KDNK’s Raleigh Burleigh reports. 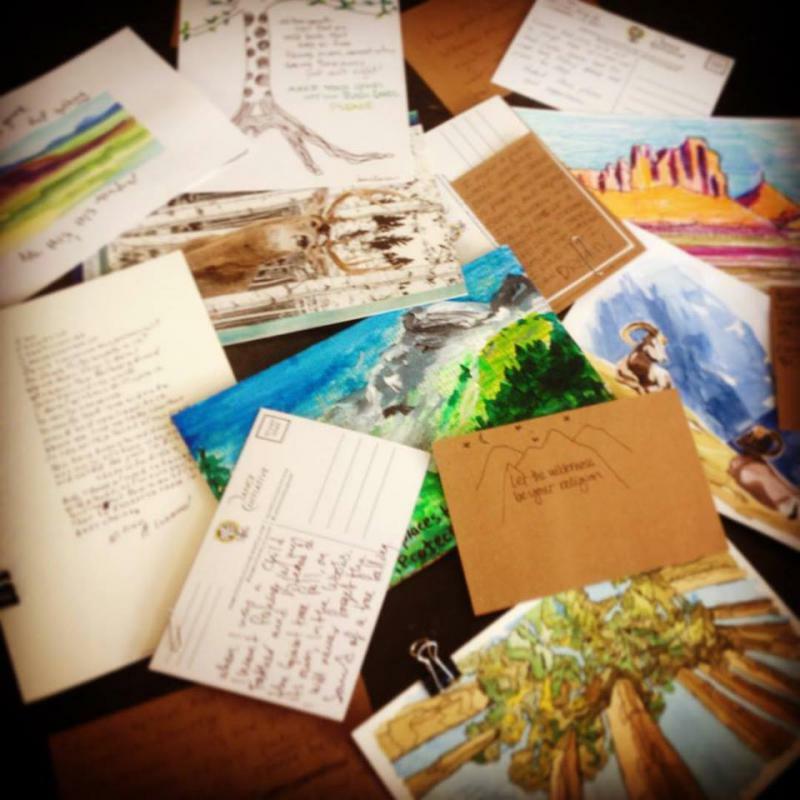 Follow the link to read a letter written for the occasion by Sandra Lopez, who has been in sanctuary in Carbondale for over 8 months. Hawk Newsome is the president of Black Lives Matter of Greater New York and the Reverend Dr. Gerald Durley marched with Dr. Martin Luther King Jr. Both attended ARE Day 2018 in Snowmass. KDNK's Amy Hadden Marsh sat with them over a lunch break as they talked about the Movement and issues facing people of color in the United States. 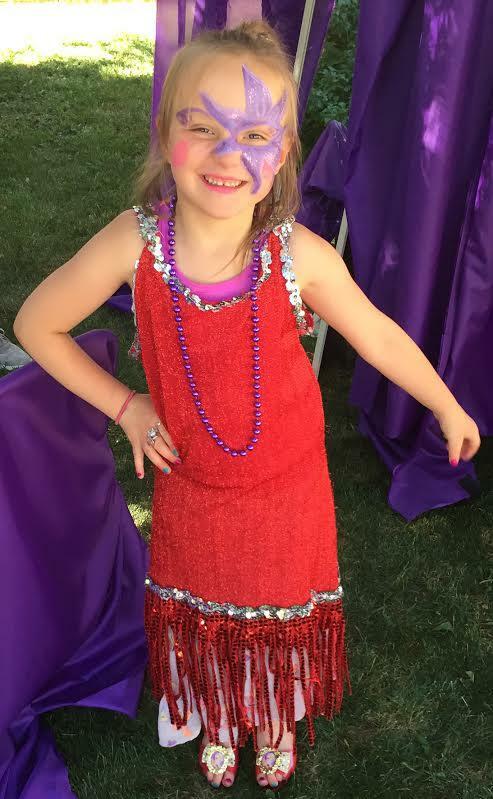 Alea loves to laugh, dance, play dress up and jump on the trampoline. Alea has a diagnosis of FoxP1 syndrome which often manifests as intellectual disabilities, developmental delay and autism-like behaviors. This doesn't stop her from inspiring others with her enthusiasm and spirit. Alea, joined by her mother Laura Bahr, came to KDNK to express her voice. More information about Alea and the Inclusion Campaign is available here. At the AREDay Summit last week, cryptocurrency dominated many discussions. One panel took the focus from cyber space and economic theories, back to Earth. 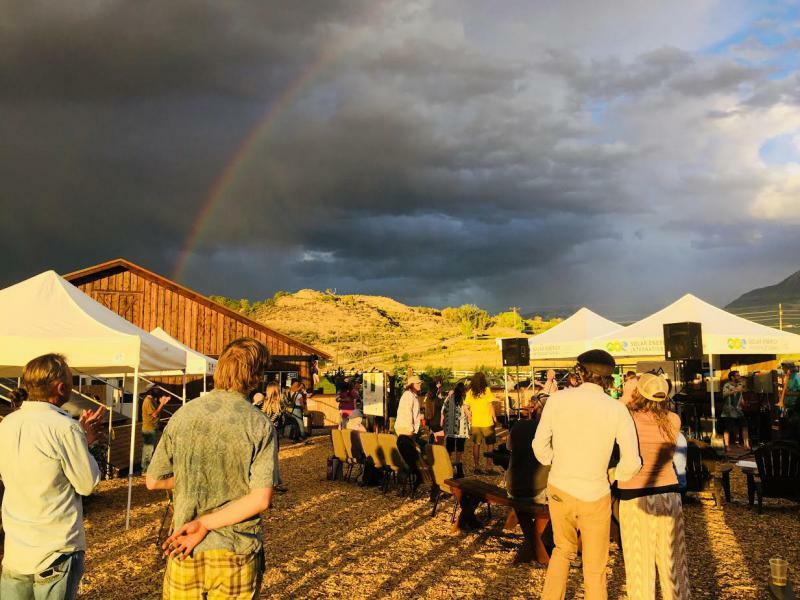 KDNK’s Raleigh Burleigh reports with comments by Jerome Osentowski, founder of the Colorado Rocky Mountain Permaculture Institute, Eden Vardy, founder and director of The Farm Collaborative, formerly known as Aspen TREE, and Jeremy Landua, co-author of Regenerative Enterprise. Residents of the Roaring Fork Valley witnessed a rising plume of smoke on Friday evening. KDNK’s Raleigh Burleigh reports on the Oak Meadows Fire and ongoing investigations into aerial fire suppression at night. 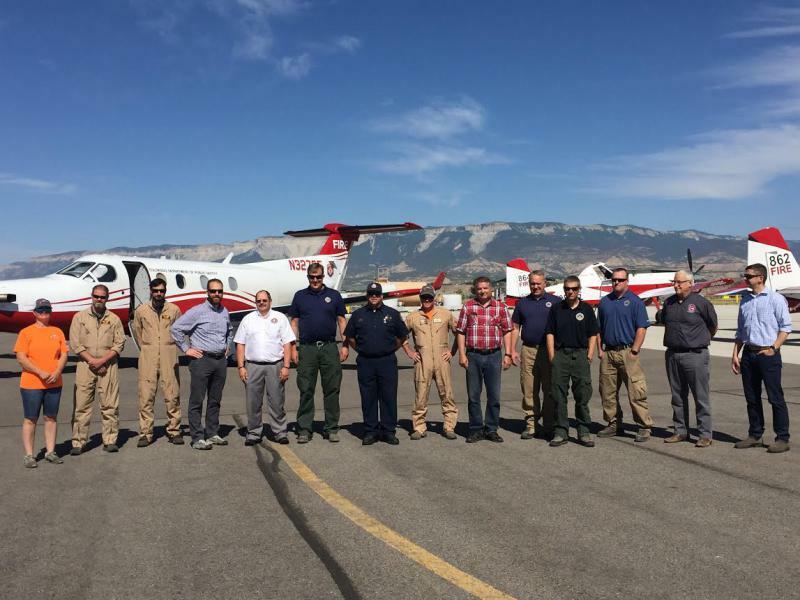 This report includes comments from Ben Miller, director of the Center of Excellence for Advanced Technology Aerial Firefighting, and Latham Johnson, fuels program manager for the Upper Colorado River Interagency Fire and Aviation Unit, recorded during a media briefing in early June. Listeners have the opportunity to attend the first public showing of Letter to Congress: A WILD Sanity. KDNK’s Raleigh Burleigh spoke with Deb Colley, creator of the dance-advocacy film and director of its next evolution. The event is at Carbondale's Launchpad on Wednesday, June 27, at 7:30. 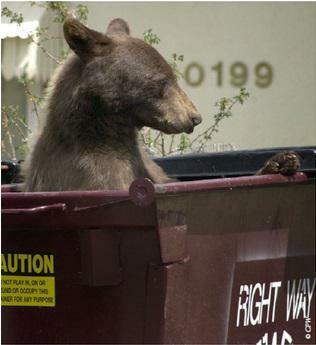 When natural food sources fail to feed black bears, they often find new sources of food among humans. KDNK’s Raleigh Burleigh reports on how Coloradans are responding to an increase in incidents. Today, June 18, is the recommended last day to mail primary ballots, although voters have until June 26th to vote in person or drop their ballots off at a 24-hour drop-off box. 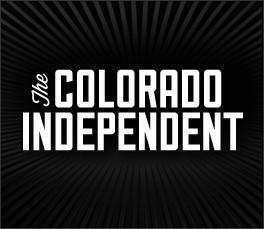 KDNK’s Raleigh Burleigh spoke with Matthew Bennett, one of the newest reporters to join the Glenwood Springs Post Independent, about his recent coverage of the Third Congressional District race. Governor John Hickenlooper vetoed nine bills this year, the most since taking office. One bill would have restricted public access to autopsy reports for minors. 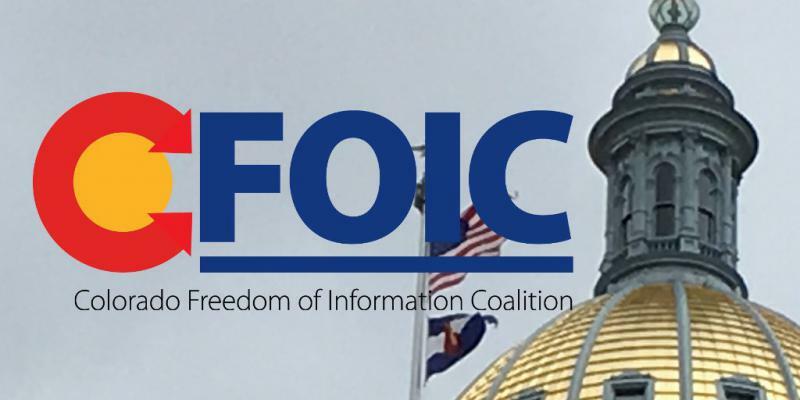 KDNK’s Raleigh Burleigh spoke with Jeff Roberts, executive director for the Colorado Freedom on Information Coalition, about the decision. 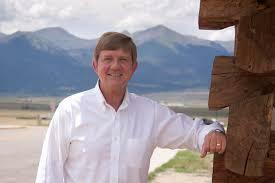 Congressman Scott Tipton spoke with KDNK's Raleigh Burleigh about contents of the House Natural Resources Field Hearing in Grand Junction on Friday, June 1. The Congressman also spoke to The Resilient Federal Forests Act of which he is a sponsor. Valley Life for All is building inclusive communities, one voice at a time. 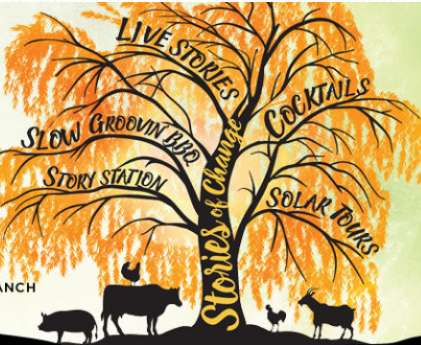 The Community Office for Resource Efficiency, in partnership with The City of Aspen, Aspen Center for Environmental Studies, and Writ Large present Fire in the Belly: an evening of storytelling at Rock Bottom Ranch on Wednesday, June 6, at 5:30pm. Voters in November will decide whether Colorado should drastically change the way it draws political lines. This was the headline for a recent article from the Colorado Independent, a non-profit newsroom based out of Denver. For this week’s News Brief, KDNK’s Raleigh Burleigh speaks with Corey Hutchins to learn more. 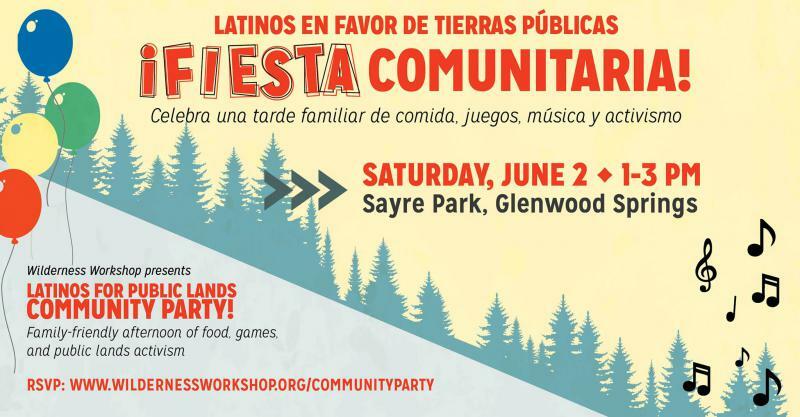 Wilderness Workshop is hosting an event this Saturday to involve the Spanish-speaking population of the Roaring Fork Valley in conservation efforts. 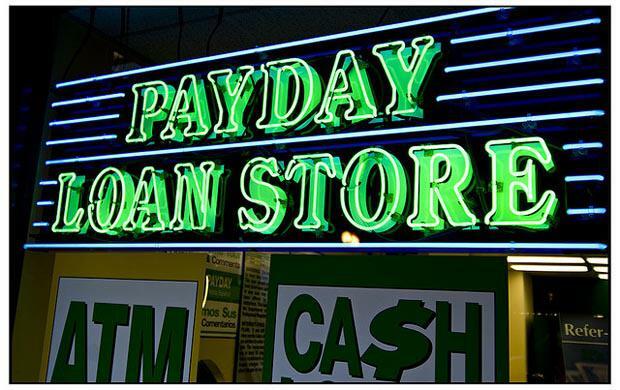 KDNK’s Raleigh Burleigh spoke with community organizer Alicia Zeringue to learn more. The Community Office for Resource Efficiency, known commonly as CORE, is urging Holy Cross Energy customers to participate the energy cooperative’s board election. KDNK’s Raleigh Burleigh spoke with Sarah Gruen, community sustainability leader for CORE, to learn more. Holy Cross Energy customers who have not yet mailed their ballot have an opportunity to vote in person at the Community Picnic on Thursday, May 31, at Crown Mountain Park at 4:30pm. 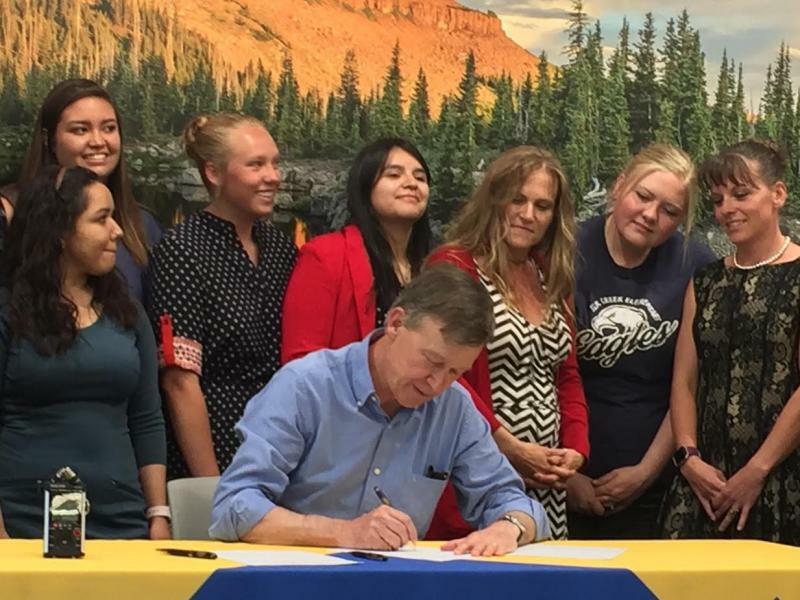 Governor John Hickenlooper was in Glenwood Springs on Friday, May 25, to sign two bills that will benefit Colorado Mountain College and local student teachers. 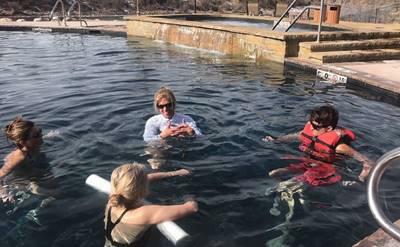 High Country News is offering subscriptions to classrooms in the Roaring Fork Valley with help from the Environment Foundation. 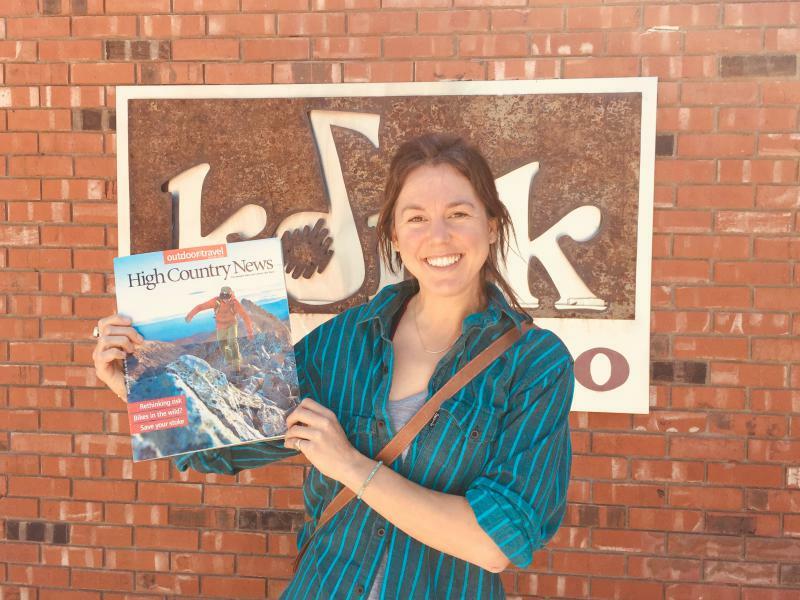 KDNK’s Raleigh Burleigh spoke to Laurie Milford, development director for High Country News, to learn more. 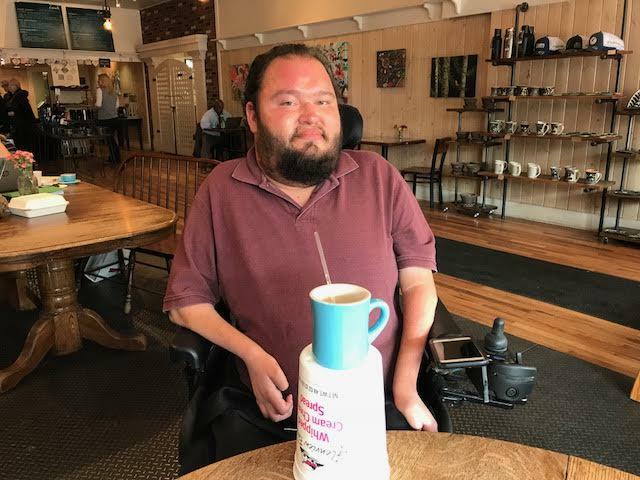 Aspen Pitkin County Employee Housing Inc.
After a skiing accident in March 2017 left local athlete Soren Lindholm paralyzed from the waist down, it was doubtful that he would walk again. KDNK’s Raleigh Burleigh spoke with Lauryn Maloney-Gephert, founder of The Neuroplastic Functional Institute, about her recovery techniques that are defying expectations. A fundraiser for the CONNECT program is on May 25 at the Carbondale Launchpad from 5pm to 7:30. Tickets are available at the door. 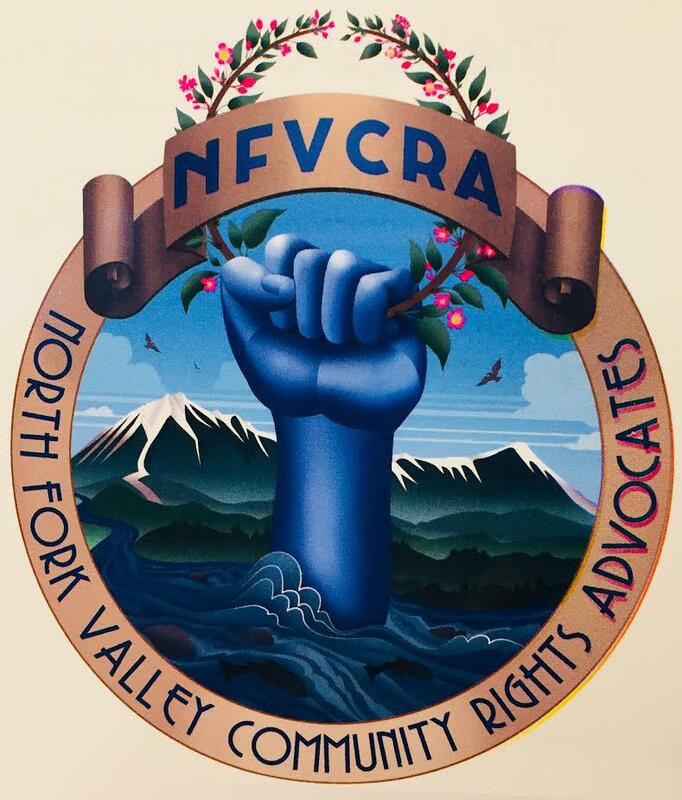 North Fork Valley Community Rights Advocates has drafted a Community Bill of Rights for Paonia, Colorado. 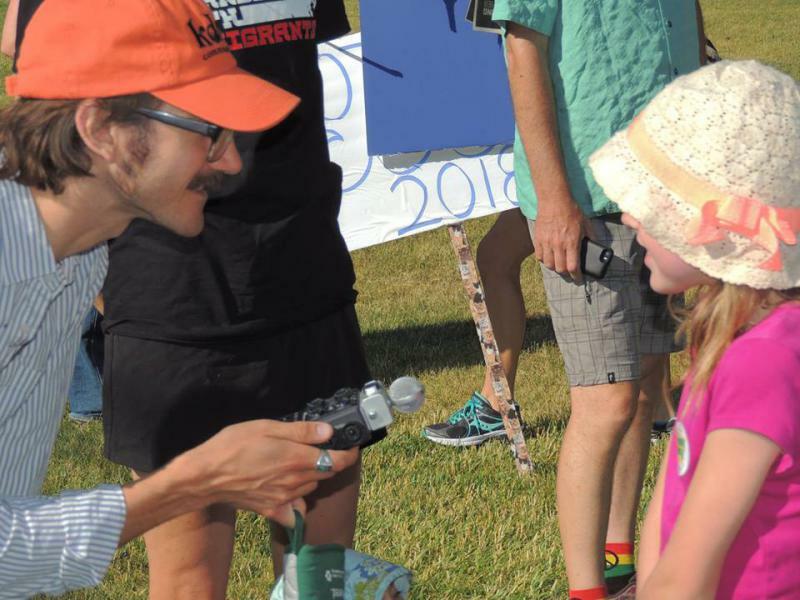 KDNK’s Raleigh Burleigh spoke with the organization’s board chair Lisa Niermann at the 4th annual Solar Fair and Permaculture Expo this past weekend. A link to Paonia’s draft Community Bill of Rights is available here. 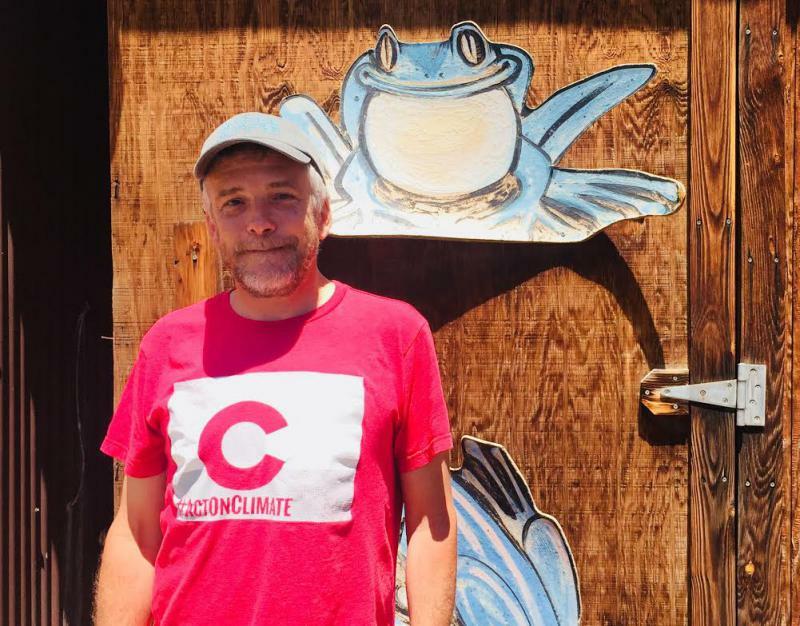 Paonia celebrated the 4th Annual Western Slope Solar Fair and Permaculture Expo on Saturday, KDNK’s Raleigh Burleigh spoke with Peter Kolbenschlag, the event’s founder, about the region’s evolving economy. Five people died climbing Capitol Peak last summer within six weeks. High Country News correspondent Sarah Tory explores the impacts of social media on risk-perception in her article Death in the Alpine. She joins KDNK’s Raleigh Burleigh for Sounds of the High Country. 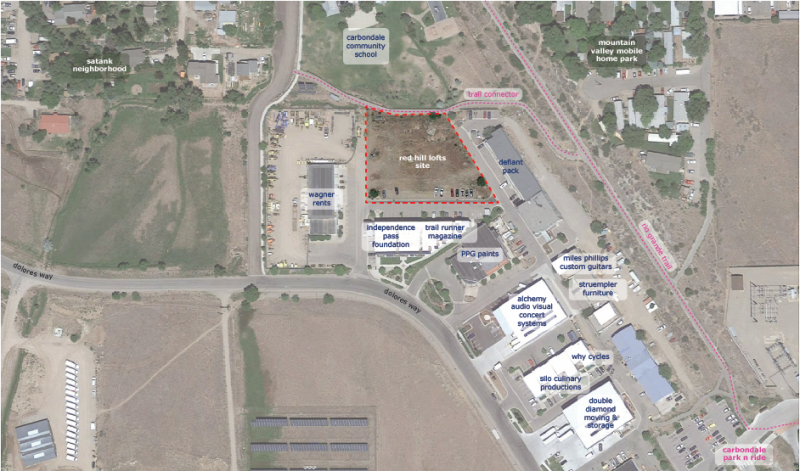 Colorado Rocky Mountain School is doubling the acreage to be cultivated by the private school’s garden program. KDNK’s Raleigh Burleigh spoke with garden director Heather McDermott, director of finance Joe White, and garden assistant Kallie Hyer to learn more. 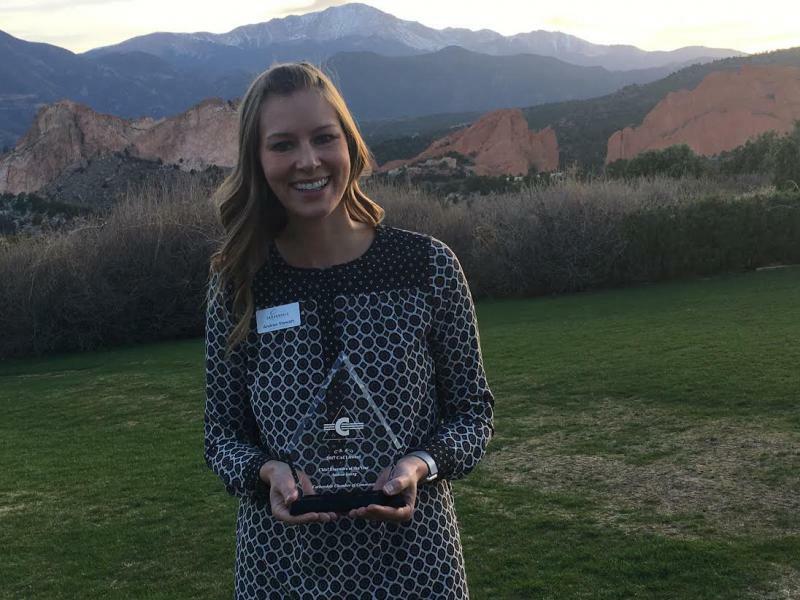 Andrea Stewart, executive director of the Carbondale Chamber of Commerce, was recently named Chief Executive Director of the Year at the Colorado Chamber of Commerce Executives Conference. KDNK’s Raleigh Burleigh caught up with Andrea about the conference and what to expect this summer from the chamber. Carbondale Chamber After Hours meets tonight at 5:30 at the Dandelion Inn, hosted by Cedar Networks. 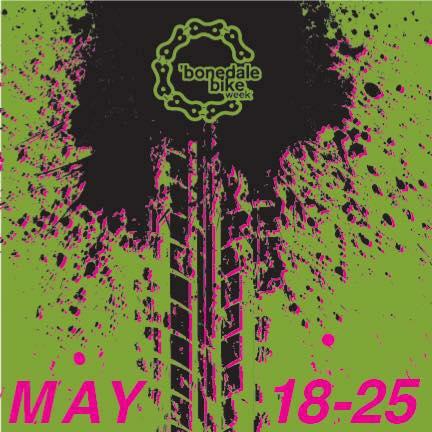 Carbondale’s 10th annual Bonedale Bike Week kicks off this upcoming Friday. KDNK spoke with organizer Tracy Wilson to learn about this year's activities. Paramroop Khalsa co-manages Mana Foods in Carbondale and is known to KDNK listeners as DJ Everyone. 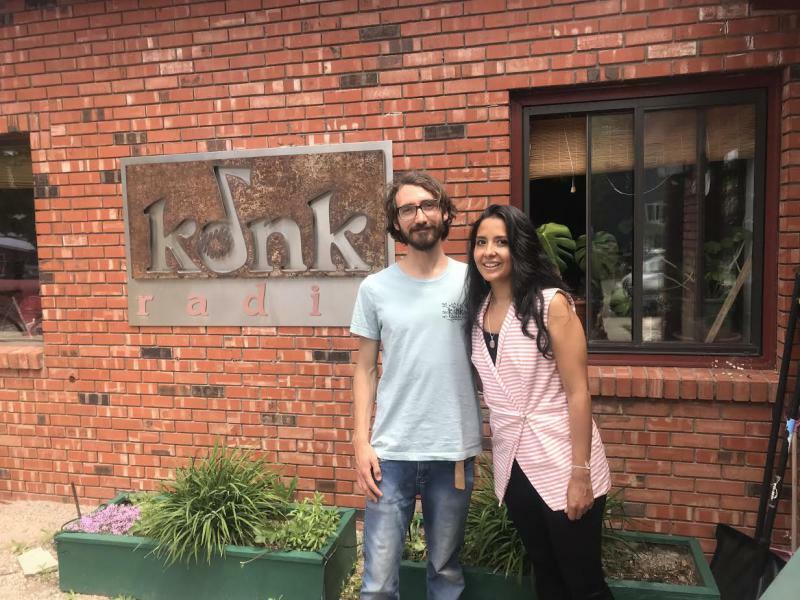 KDNK’s Raleigh Burleigh spoke with him about a donation-based yoga and meditation class that he will teach at KDNK beginning this Saturday, May 12, at 8:15.